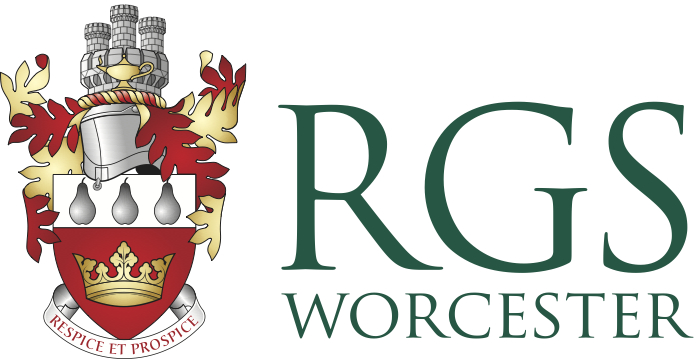 We have created a variety of articles that will help you resolve your own minor IT issues as well as articles that offer guidance of how to use IT services at RGS Worcester. On the front page of each of the three schools intranet pages, you will find a green 'Support' button as shown below. Click Support to open a small window as shown below. Type a word and press enter or click the magnifying glass to start searching for relevant articles. Click the result for the article you would like to read and the article will be displayed in the window. If you would like to view this in full screen, click the icon to the right of the article title (as highlighted by the red box below). If this article does not solve your issue you can click the back arrow to view other suggested articles or click the 'Contact us' button in the bottom right hand corner. Complete the information required giving us as much as information as possible and click Send. Please note: It is also possible to submit a request to the Caretakers and Maintenance department using this method. The required department is selected in the 'Request type' box. If you have clicked the link to visit in full screen, simply click Submit a request which is located towards the top right corner. Visit https://help.rgsw.org.uk or click Portals then Help from the intranet sites. This will take you to the main RGS Help site. From here you can browse help articles by section, for example there is a Printing section and a Password reset section which have multiple articles relating to each topic. The image below shows articles when selecting the Password section. There are Promoted articles on the front page which we feel may be particularly relevant at a certain time or particularly useful to a large number of users. 'Recent activity' displays the articles that have been recently created or amended. There is a large white box towards the top of the page that allows you to search for articles to assist you. Searches do not have to be exact, for example I entered the phrase "Password reset"
The results (shown below) highlight three articles. The system intelligently selects articles displaying combinations of the phrase that was entered. If an article is not found to solve your issue the please click the Submit a request button at the top right of the page. Enter the details and click submit and we will get back to you as soon as possible.